Finally, the drought is over. We're having days of rain. My garden is so thirsty. It seems like weeks that I have been watering it, one pitcher at a time, morning and night. Here are some rain poems by others much more gifted ( or hard working) than I.
they make it a place of springs. 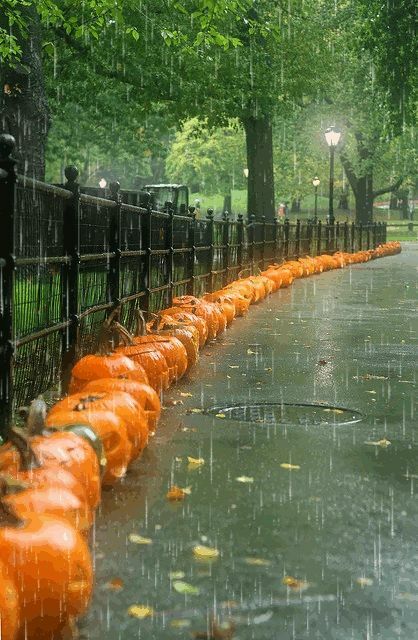 The autumn rain covers it with blessings. Tonight when I should be reading my students' work, or when I should be packing for the weekend ahead, or when I should be doing my laundary, or taking a shower, I catch myself staring at the screen, searching for people I knew almost fifty years ago. One of my Facebook friends posted something about the Drama group "Sock n' Buskin" which was active at Mt. St. Mary's fifty years ago, and to which I belonged. I then found myself looking at Wilbur Wills' ( another old Sock n Buskin player) Facebook page, and then searching for Rick Scanlon on Google. 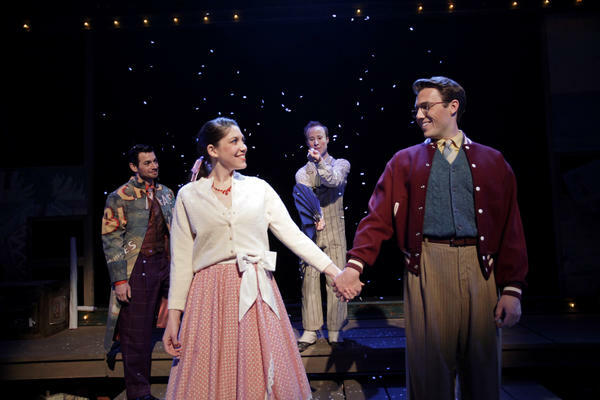 It looks like he has his own theater company in New York City now, with its own website, but no photo of him. And would I recognize the 70 year old face? My own boyfriend at the time was a friend of Rick Scanlon's and we went to Rick's wedding in Connecticut all those years ago. It was the same weekend as Woodstock. I've been sucked into these aimless Google searches many times. I wonder if other people my age do this. 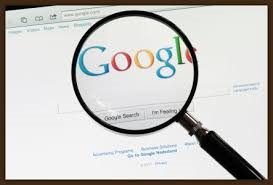 What am I really searching for? The word for today's Daily Prompt was "Stump." I decided to use it in reference to the tragic events of Sept.11, 2001. In school, I was intimidated by Math and Science. To escape Science, I took German instead of Chemistry and Physics. Now I am still stumped by Science, but Physics fascinates me. 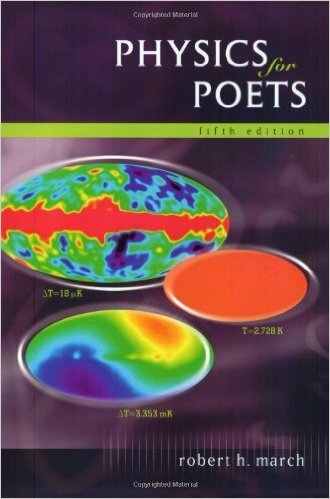 I found a book called Physics for Poets, by Robert March. I tried to read it, with great difficulty, but still it haunted me. Gravity is the central mystery of our created universe. 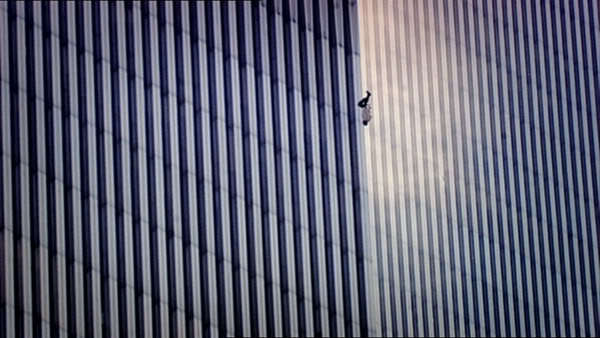 I see the man falling the falling man from the World Trade Center. 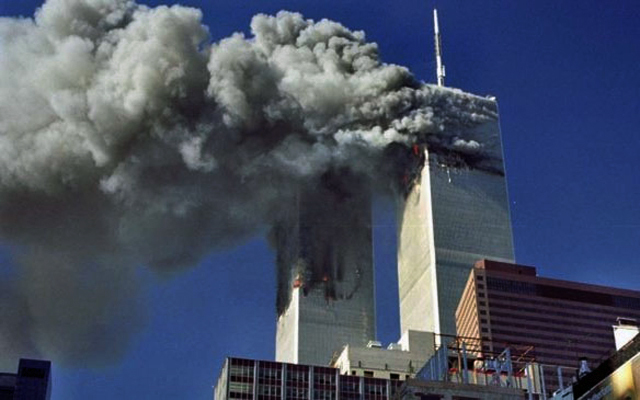 hear the shocked cries of the people there that day. in the absence of resistance. Temperature is not the same as heat. 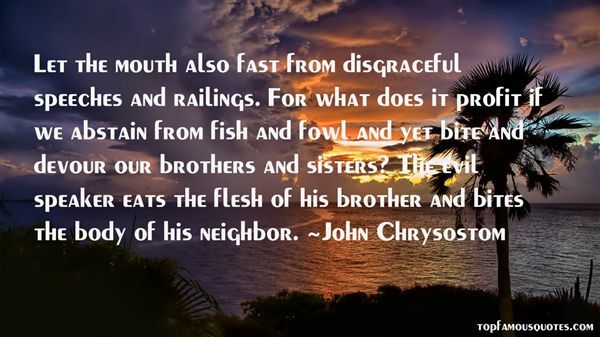 it does not vary with the quantity of material. it does vary with the amount of material. 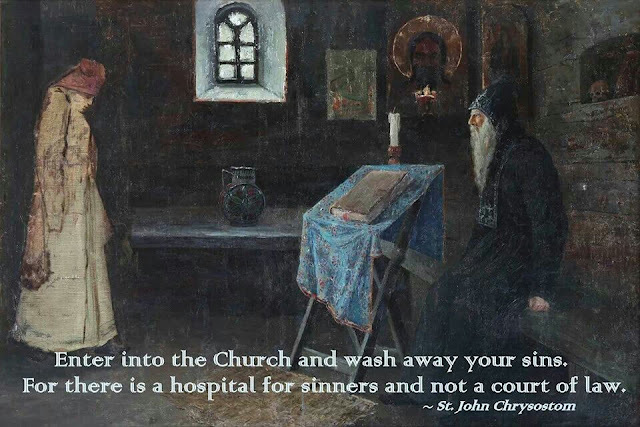 No time here for anything but soot. Within the hour he was vaporized. I'm teaching Creative Writing this semester. The man who usually teaches it is off on sabbatical, so I get to teach it, which I thoroughly enjoy. I have a delightful group of students- 17 of them- and they are enthusiastic and engaged in the class. I am learning as much as I hope they are. 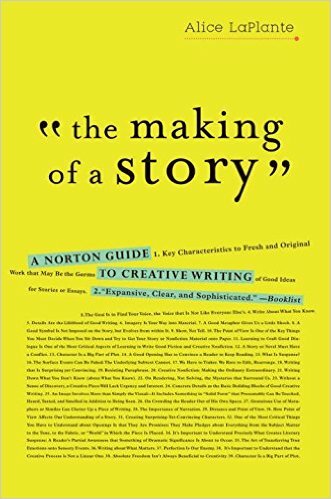 The Making of a Story. I am using Tom's syllabus and texts, and this is a great one. 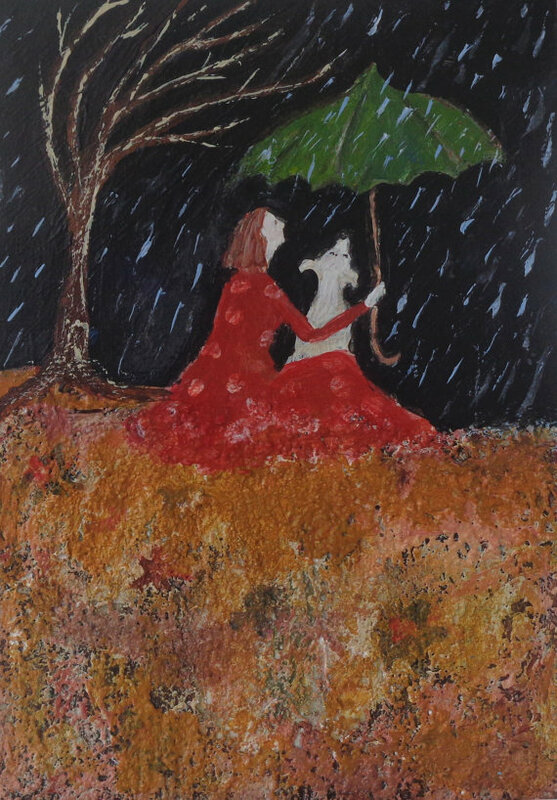 It's loaded with wonderful stories as models as well as evocative prompts and exercises. Anyhow... 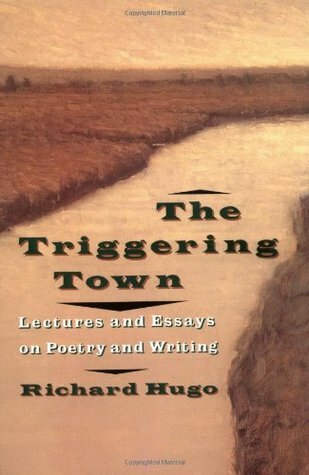 In reading Chapter 2, titled "The Splendid Gift of Not Knowing," I was reminded of Richard Hugo's great book The Triggering Towns, which I own and read about twenty years ago. So the author of our text quotes Hugo's observation that in poetry there is a "triggering subject" and then there is the "real subject." But it hit me tonight. 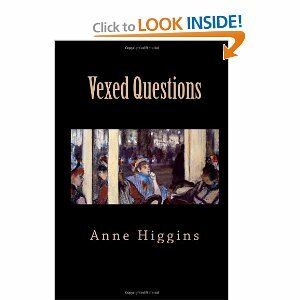 I thought of my poem "October in Pere Lachaise" and knew I had never been satisfied with it, although I included it in my book Vexed Questions. It hit me that the poem describes the triggering subject, but never touches the real subject... and what is the real subject? Death? Death and Fame? 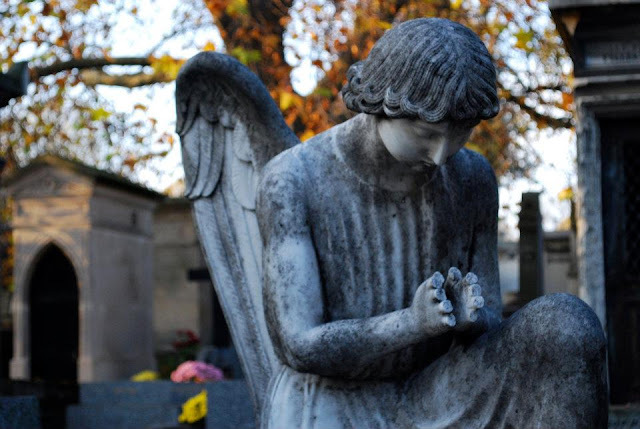 Death and Memory? Something there that I must think about more. Here is the poem. I have a feeling that I will be revising it extensively. The living visitors unfold their maps. Black iron bat spreads wings on somebody’s gate. She stretches out her arms like wings. curl around the edges of his platform. holding a cross and stone flowers in her lap. Living pink begonias bloom on Modigliani. daily visited by aging Yanks. Into the warm golden air. I’m thinking of the vice of greed. It’s a key characteristic of so many villains in both literature and real life. 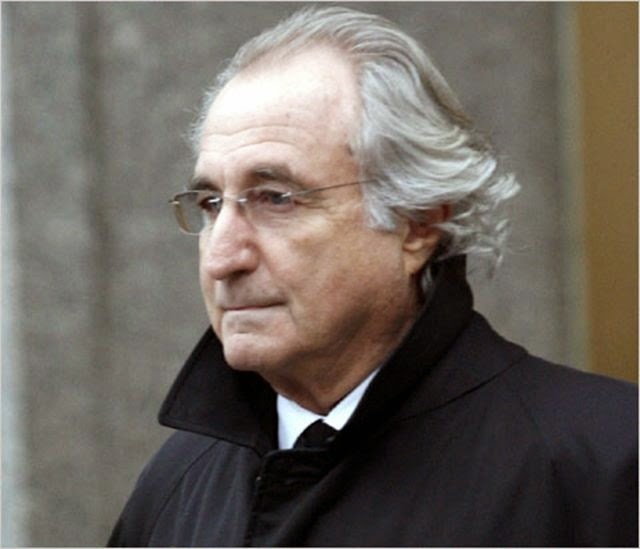 This is Bernie Madoff, the face of much financial disaster in the US, and at least partially/indirectly to blame for the economic meltdown of 2008.
added to the greed for power. This drawing comes from the era of the Irish Potato Famine, when Irish people were evicted from their land by the British landlords. The starving refugees could just as easily be the people in Aleppo today.